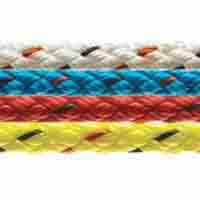 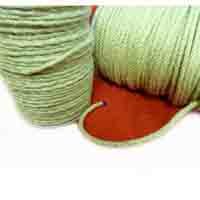 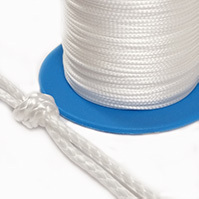 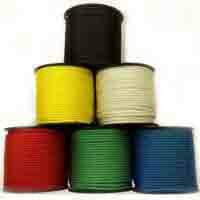 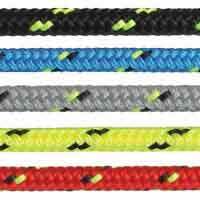 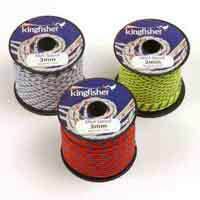 Dinghy sailors turn to 6mm Excel Pro rope when they want hardwearing Main, Jib or Spinnaker Sheets. 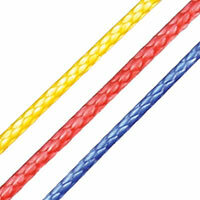 Smaller sizes of 3mm, 4mm and 5mm are ideal as reliable Control Lines with a responsive feel. 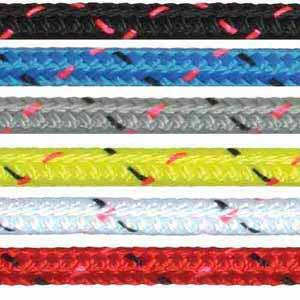 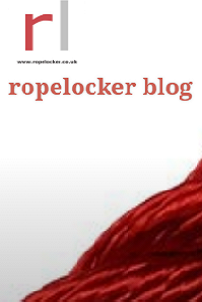 Long standing favourite dinghy rope.